Comments Off on Oliver Flap Color Adventure for $0.99! 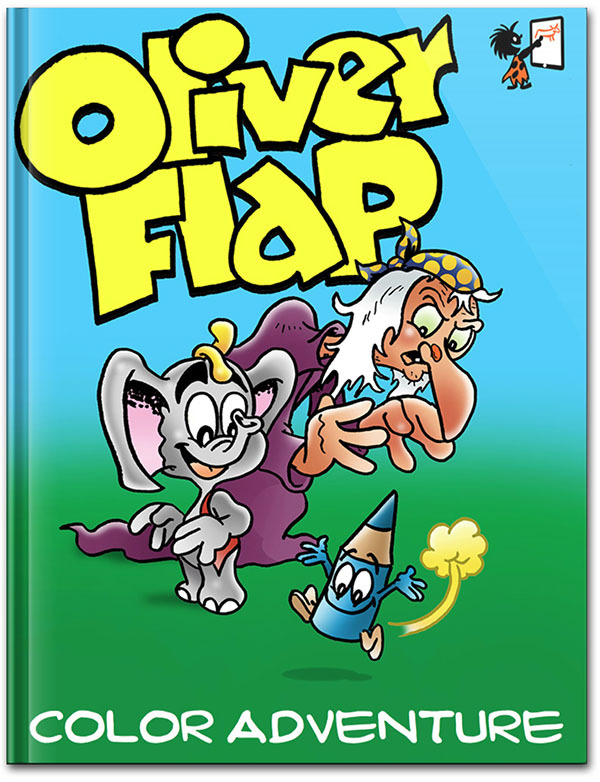 Oliver Flap Color Adventure for $0.99! Oliver Flap Color Adventure is now available on iBooks for only $0.99! 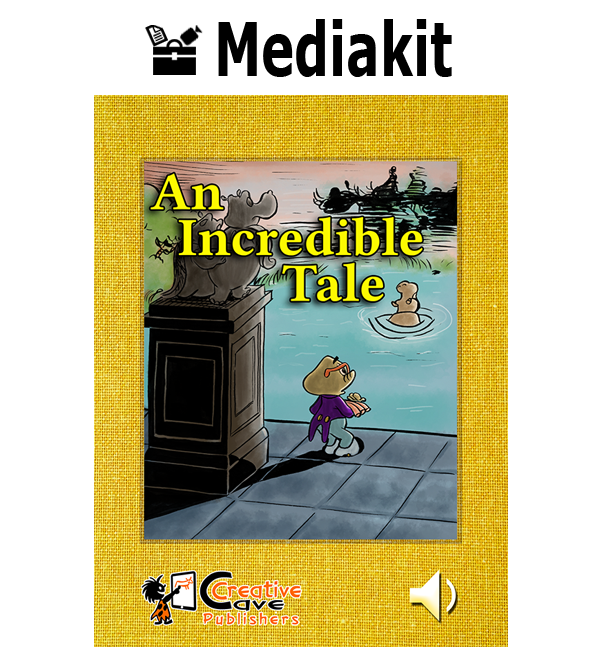 Go to iBooks and read this loverly children’s comic now!